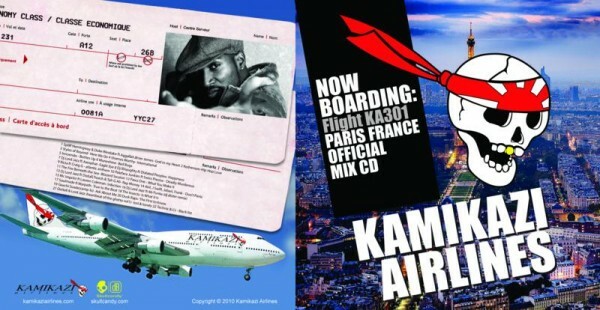 1090 Records is proud to announce that a track from The Insect’s latest album “BLACK ROSE” has been selected as a track on the new Kamikaze Airlines Mixtape “KA-307 Paris, France”. You can get the mixtape for free online by visiting this link and tweeting about the mixtape. Be sure to tag @1090records @theinsectsAZ and @afroclassics to show some love! The Insects announce “Black Rose” Feb 5 Release Date, Preorder Now! 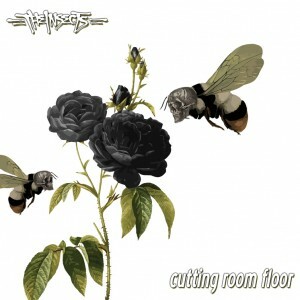 The Insects release “Cutting Room Floor” for free download. In anticipation for the upcoming release from The Insects “Black Rose” DJ Foundation and Brad B have chosen some new songs that are not going to be featured on the final album. So to give you something to chew on until then, enjoy these tracks for free!